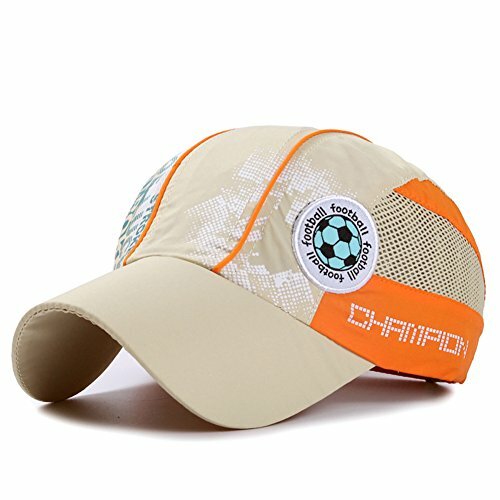 This hat is great for the kids when playing outdoor in summer season. Made of quick dry polyester pongee, super lightweight and skin mild. Moisture wicking sweatband and airy mesh side ensure to keep your kids dry and cool. Pre-curved visor offering protection from the glare of the sun. Must-have item for boys girls daily casual wear or many outdoor activities like kicking football games, camping, running, going to school in hot summer. If you have any questions about this product by Home Prefer, contact us by completing and submitting the form below. If you are looking for a specif part number, please include it with your message.